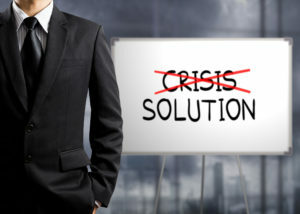 Preventing a Crisis Before It Happens: The most important first step in crisis management is to prevent a crisis in the first place. Take a hard look at your company, and examine potential vulnerabilities from every angle, and seek out issues or situation that could result in controversy, damage control or full-blown crisis situations. Designate a Crisis Management Team: Who should be appointed to the crisis team? Who will speak to which audiences? Make sure you know how to contact everyone at any time. 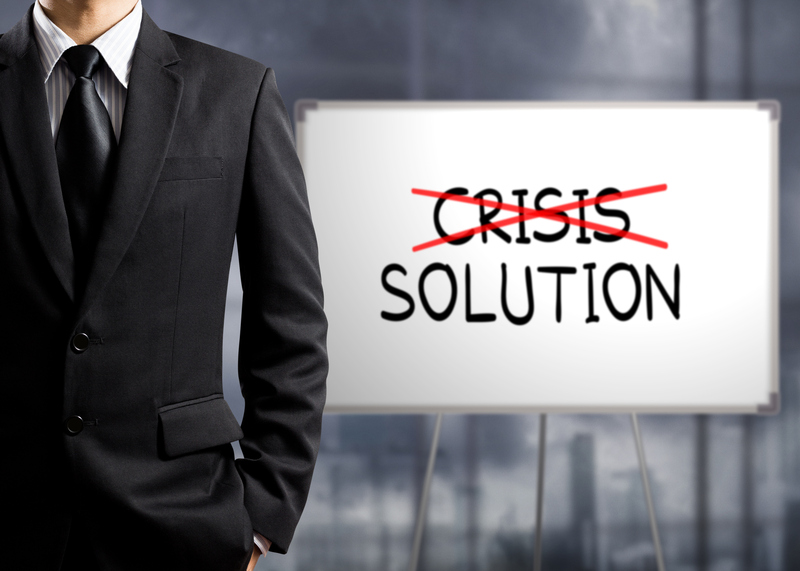 Develop a Crisis Communications Plan: What to do in the first hour of a crisis. Get the facts first. What do you need to know? What will the potential reactions be? How to respond to the media. Who’s in charge and how do you reach them? Drill it in with practice. Implement a Company-Wide Media Policy: Develop written policy guidelines on how to handle media inquiries, make sure everyone in the company knows about it and do this BEFORE a crisis hits, or it could backfire. When a Real Life Crisis Comes: If the worst should happen, don’t panic. Take a deep breath, and collect your Crisis Team. 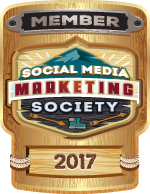 Examine the situation quickly, choose your approach and determine the message you want to send to the media, your homeowners, your employees and the public in general. List the most important rules for handling any crisis.